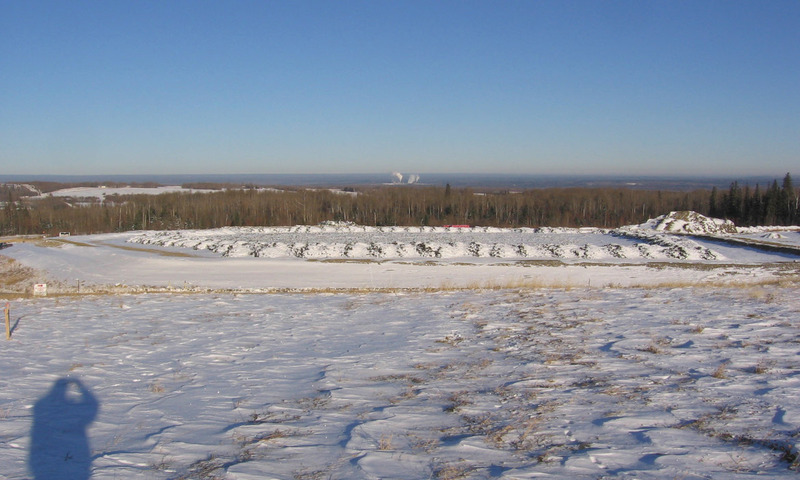 ParklandGEO is very experienced with landfill siting, permitting, construction, monitoring and closure in Alberta. Since 2000, we have performed several siting investigations and gained approvals for various landfills throughout central Alberta. We have also designed individual cells, including liners and leachate collection systems throughout central and north central Alberta. We have worked with many municipalities to improve landfill practices and perform life cycle analyses to determine tipping fees. We are very experienced in landfill construction monitoring and liner quality assurance throughout Alberta, and have a fully equipped laboratory to do all required soils testing in-house. ParklandGEO has worked closely with Alberta Environment in order to gain approvals for conception as well as closure of landfills, and we also perform yearly groundwater and surface water sampling throughout Alberta. ParklandGEO has worked with all ranges of landfills, including lagoons, oilfield landfills, and Class I, II, and III municipal landfills. Parkland GEO has also characterized, delineated and provided setback guidelines for many former landfills throughout central Alberta.